Judges have their work cut out for them as State Library mail bags fill with high quality entries for the Look! 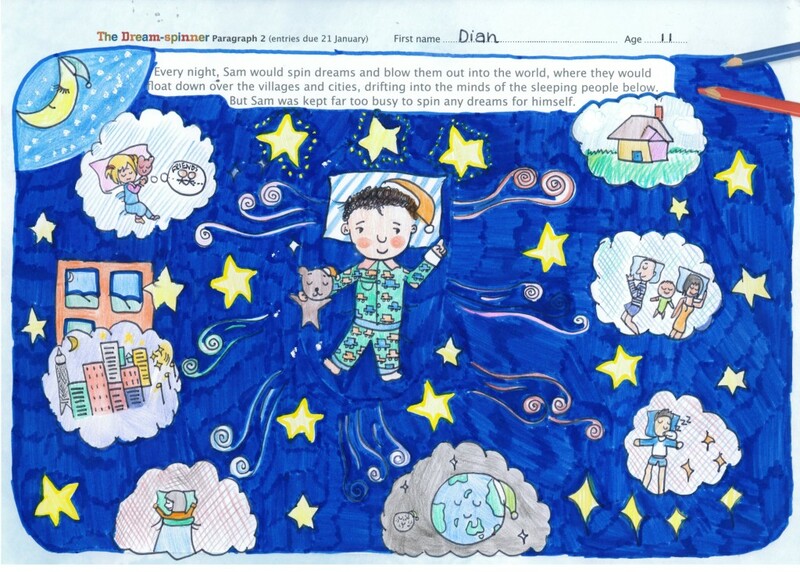 Draw a story competition. More than 200 entries have been received so far with more illustrations arriving every day. 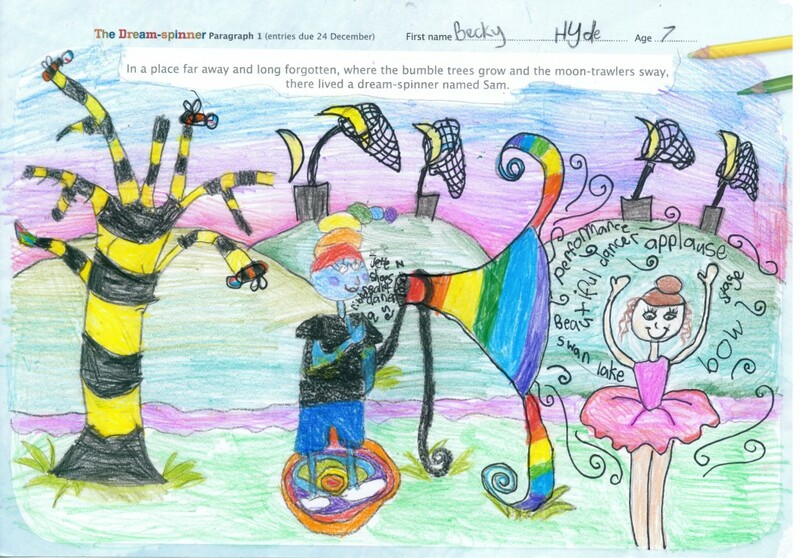 Children’s author Sally Rippin has created a magical short story for the competition called The Dream-spinner. One paragraph of The Dream-spinner will be released on the competition entry forms each month from December 2010 to April 2011. Children simply need to draw their response to the story for a chance to win a $250 prize pack by Crayola! There is no limit on the number of times a child can enter. Competition coordinator, Lucy Stewart, said the quality of the entries has been outstanding. ‘Many of these works would not look out of place in a commercially published picture book. It’s amazing to see how much skill and effort children have demonstrated in this competition and it’s a privilege to see young imaginations at work. They’ve drawn dream-spinners, bumble bee trees and moon-trawlers – the illustrations certainly take us to some wonderful places. OR simply drop it into one of the competition boxes in the Library! this shows a high level of ability and concepts.